Don’t let the Rocky Mountains steal the thunder from Denver’s vibrant art scene. 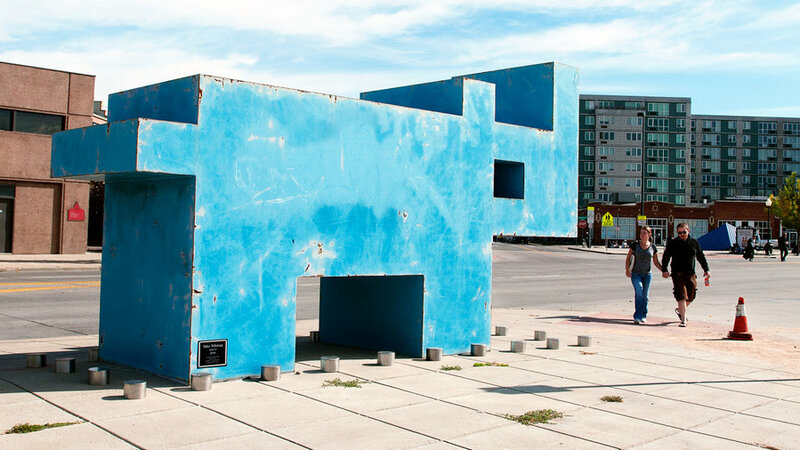 A pixelated blue steel rhino sculpture welcomes you to the River North Art District (aka RiNo), where 100+ artists are represented in galleries and studios within a mile-square area. Best time to go: December, for artistic one-of-a-kind holiday shopping. Stay: The historic Hotel Teatro () in the theater district has luxe touches like a chauffeured courtesy vehicle, new beds, drawn baths, and destination-worthy food at its Restaurant Kevin Taylor ($$$$). From $239. 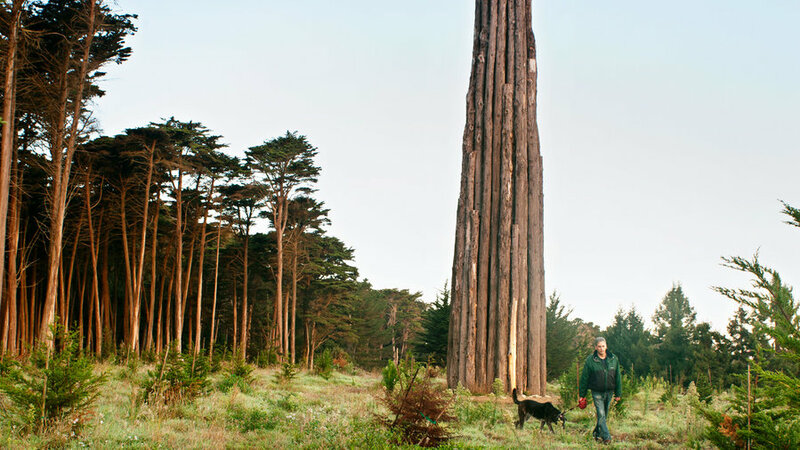 The Presidio, the city’s urban forest, is a beautiful mashup of art and nature. Look for works among the trees by big-name artists like Andy Goldsworthy. You’ll also catch animation fever at the Walt Disney Family Museum ($20; ) and at Lucasfilm HQ, where you can pay your respects at the statue of Yoda. Best time to go: Fall, for sunshine and Indian summer temps. Stay: A century-old officers’ quarters became the new Inn at the Presidio (), with 22 comfy rooms smack in the middle of the park. Wide porches with rocking chairs keep the Golden Gate Bridge in view. From $195. 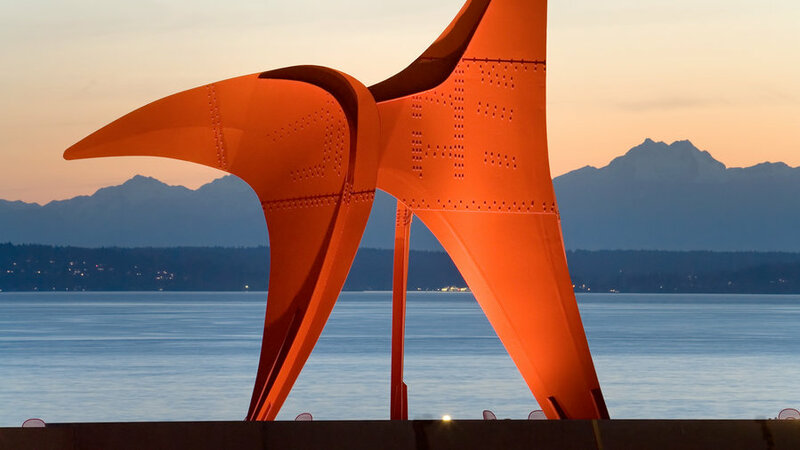 The West’s greatest sculpture gallery without walls is Seattle Art Museum’s Olympic Sculpture Park on downtown’s waterfront. 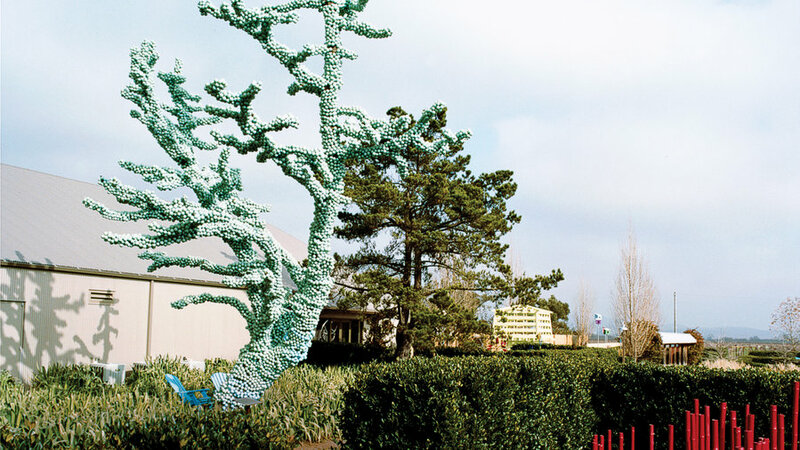 There are a whopping 21 sculptures, including an enormous typewriter eraser and rusted-steel waves. Best time to go: Summer, for food trucks, free yoga, live music, and dance performances. Stay: The Inn at the Market () is a short stroll from Pike Place, with 360° views of Puget Sound from the fifth-floor observation deck. From $269. Grand Park, the central park of L.A., is a parking-structure roof turned 12-acre playground. There are light shows from the high-tech fountain’s 100+ colored jets, and music, theater, and dance performances on two giant lawns, along with yoga classes and a dog run. 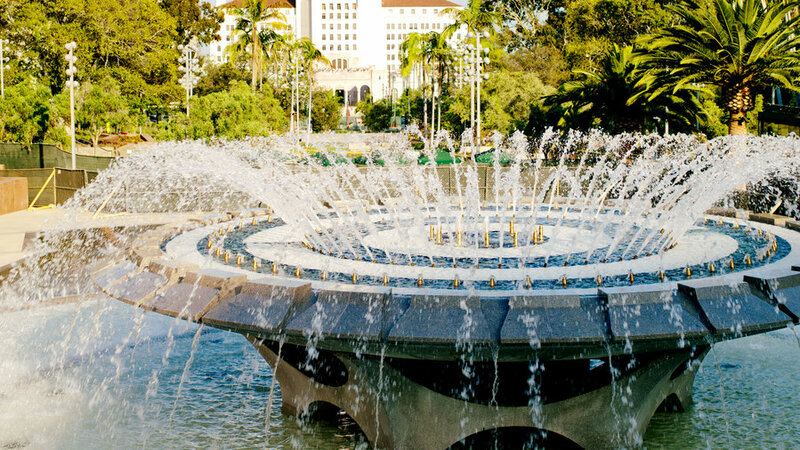 Best time to go: July and August, when you can cool off in the park’s fountain. Stay: The 1920s Figueroa Hotel () downtown has an Old World Moroccan vibe with lanterns, Persian rugs, and a candlelit bar by the pool. From $148. Part of a former Marine Corps air station has been transformed into Orange County Great Park, a sprawling green oasis in the middle of the burbs. 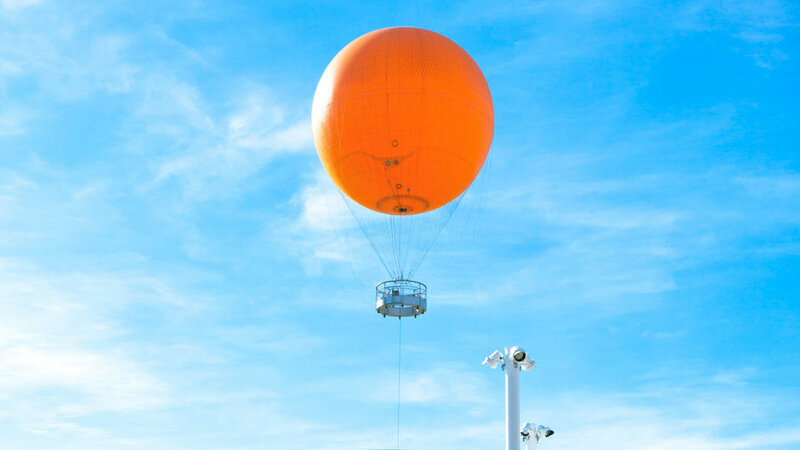 Take a big orange helium-balloon ride with forever views from 400 feet up, and check out art galleries and the Farm + Food Lab garden with 12 demonstration plots. Best time to go: Late spring and early summer, when events like outdoor movies are in full swing. Stay: The Pacific Edge Hotel () in nearby Laguna sits on one of the prettiest stretches of beach in all SoCal, with a reasonable rate for stylish rooms. From $159. Best time to go: Mid-October, for autumn color. Stay: Hotel Modera () has a fun living wall along its outdoor patio. From $129. 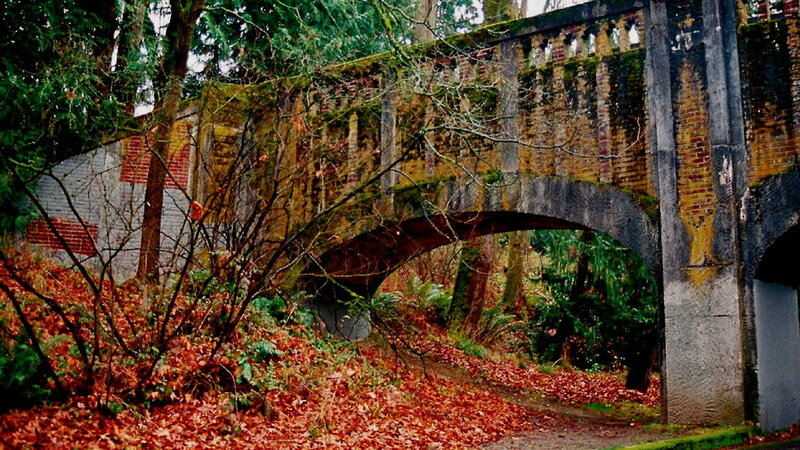 On the shores of Lake Washington, the Washington Park Arboretum is tree- and plant-opia. Stay: The whimsical Hotel Monaco () includes an in-room goldfish and free treats for pets. From $169. Music, theater, and dance make this Orange County town an art hot spot. 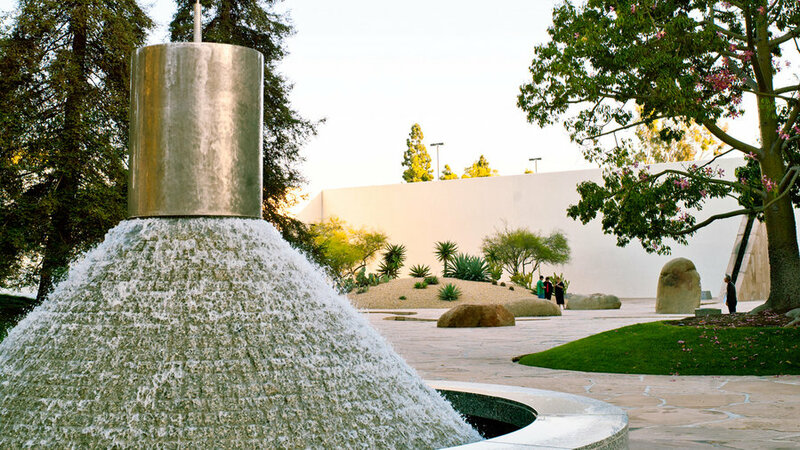 What also puts it on the art map is California Scenario, the super-cool modern sculpture garden hidden between two office buildings. 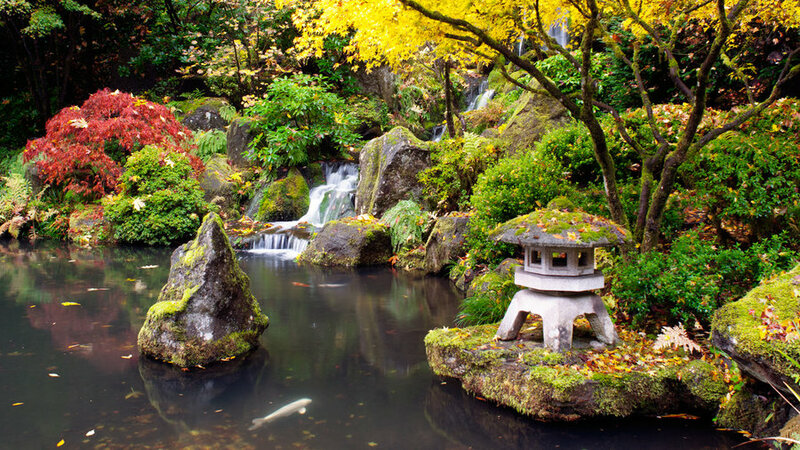 Created by famed artist Isamu Noguchi, the garden has areas devoted to the state’s varying geography: There’s a mini redwood forest, a tiny desert, and a little mountain stream. Though it was installed more than 30 years ago, few outsiders know about it, so it’s usually quiet. Rambling among red rock formations with vistas in nearly every direction, the Desert Botanical Garden () will make you feel like you’ve left the city for the country. 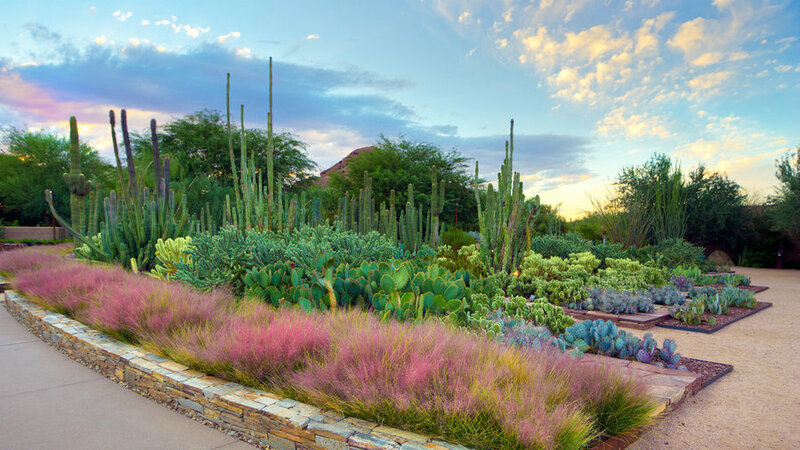 Show-offs are bristly headed barrel cactus like organpipe, senita, and totem pole, and native ornamental grasses. Don’t miss the Desert Discovery Loop Trail (about 0.3 mile) along a yucca forest and the Sonoran Desert Nature Loop Trail (0.25 mile) through stands of organpipe cactus. $18; 1201 N. Galvin Pkwy. 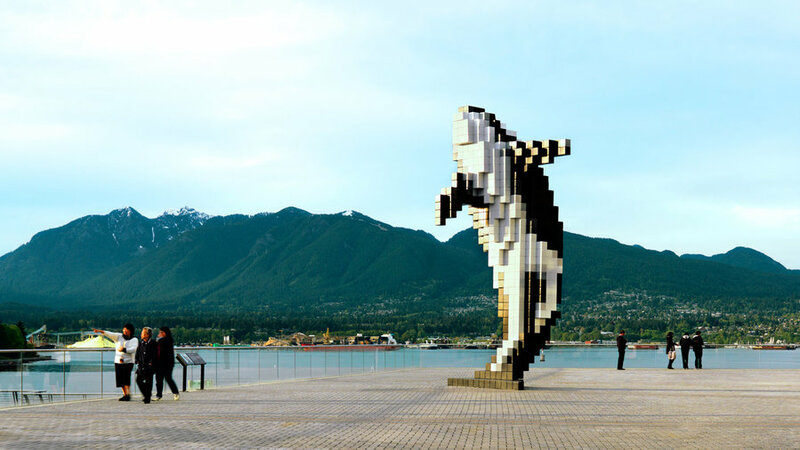 Vancouver's artistic surprise: the life-size Digital Orca sculpture breaching vertically from Jack Poole Plaza, a triangular slice on the waterfront. And no, the whale isn't fuzzy; it's pixelated into Lego-like blocks. Also on the plaza is the Olympic cauldron—where the flame burned during the 2010 Winter Games—now on display permanently. 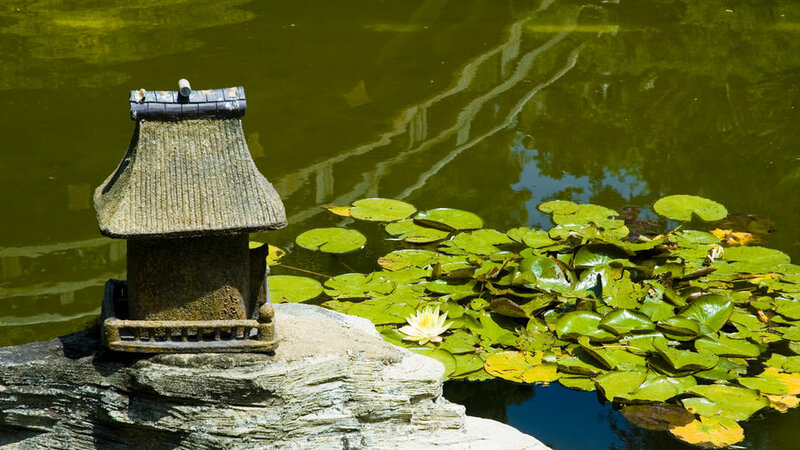 Best time to go: July and August, to see water lilies in bloom. Stay: Hotel Oceana () has two pools and free beach cruisers for guests. From $179. 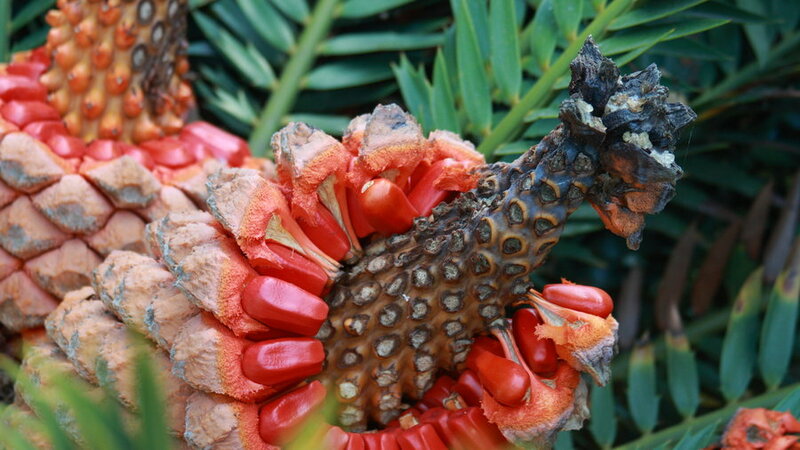 For fans of art, letters, and botany, The Huntington Library, Art Collections, and Botanical Gardens has it all. Of the 207-acre property, 120 landscaped acres are open to visitors with their more than 14,000 different varieties of plants in more than a dozen principal garden areas, including the Children's Garden, Jungle Garden, and Desert Garden. Head indoors to the library to browse rare historical and literary books and manuscripts, and then check out American and European paintings in the art wing. 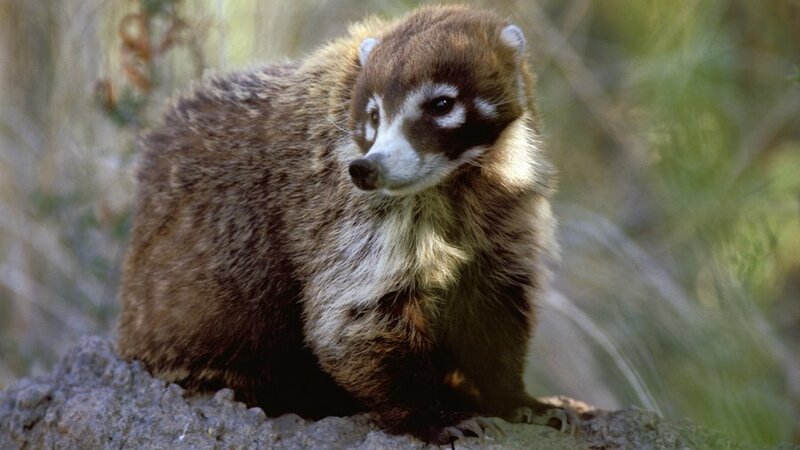 The Arizona-Sonora Desert Museum introduces you to wild desert creatures. $15; . Best time to go: March, for the wacky saguaro blooms. Stay: The 1931 Lodge on the Desert () has cactus- and succulent-dotted grounds. From $149. At the nine-acre Cornerstone Gardens, you'll find the work of top landscape architects, including a “flying” picket fence that soars five feet above the ground, a tree encrusted in sky blue Christmas balls, and an orchard of plastic daisy pinwheels. These eye-poppingly unconventional landscapes make you really think. What's more, the grounds are also home to Sunset's Test Gardens, opened in May 2016. You’ll catch our version of a raised bed farm, the outdoor dining room of your dreams, and our very own cut-flower garden. This sprawling art museum () is a destination unto itself, but you'd be remiss not to wander its refreshed Central Garden. The maze of clipped azaleas, blooming dahlias, and a stream form a lovely backdrop for the building and its staggering hilltop view. 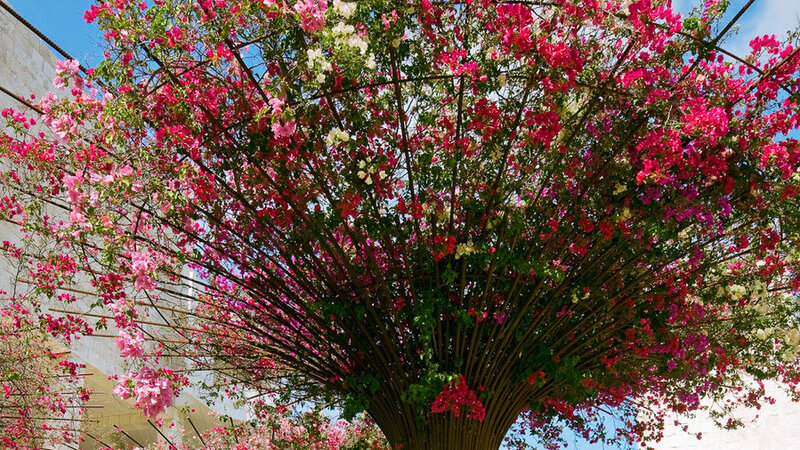 But don't miss the mod and marvelous bougainvillea “trees” trained up rebar arbors—they’re absolutely awe-inspiring. $15/vehicle; 1200 Getty Center Dr.
You know Palm Springs for its midcentury mod design, but this low-key neighboring town is also a destination for art. 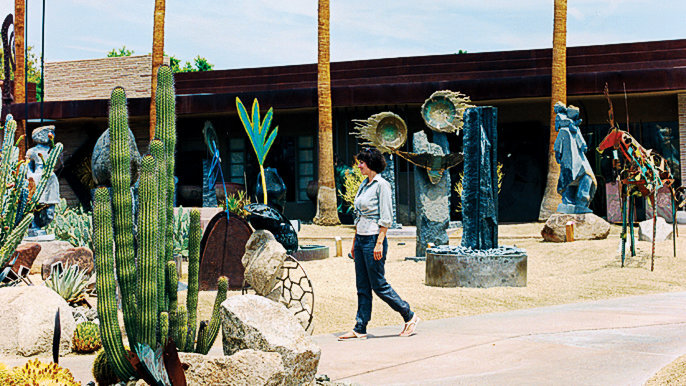 Check out Desert Art Collection & Sculpture Garden, a gallery with a large courtyard set with sculptures amid palm trees, cactus, and bougainvillea. 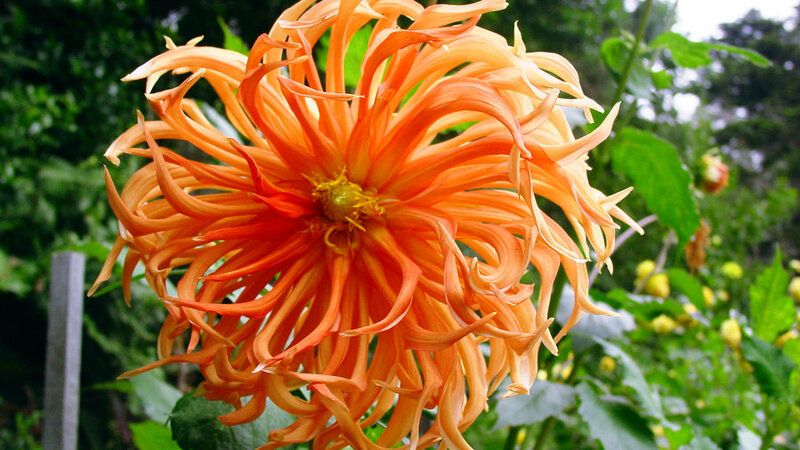 Then get some natural art to spruce up your home at the onsite garden center.